Many parts of the country struggled with enormous amounts of rain in the late spring and early summer. States that aren’t used to flood warnings and rain delays were suddenly struggling with weather based cancelations of all kinds of activities. It is easy to assume that all the rain was a fluke, but the truth is, you can never really predict the weather, and investing in athletic field covers makes way more sense than canceling events and risking damaged fields. Even when you don’t have scheduled sporting events planned for your athletic fields, they can be at-risk after heavy rains. If your fields are open to the public when the ground is wet, and not covered, it is possible for people to unknowingly cause a lot of damage to your field simply by walking or running on the field when it is muddy. Field covers are also a great way to enforce field reservations. If you want your athletic field to work on a reservation system, you can keep the field covered, and only uncover it for reserved dates and times. When you make a habit of covering your athletic field anytime it is not in use, you will find that you extend the life of your field and require less routine maintenance. Small maintenance issues add up quickly and an athletic field cover will pay for itself. Once you have a cover, you will wonder why you ever put it off. For more information on quality athletic field covers at reasonable prices, please contact us. This entry was posted in athletic field covers, baseball tarps and tagged athletic field covers on July 23, 2015 by CanopiesAnd Tarps. By all accounts, millions of Americans attend summer camp each year. And in case youre wondering what that translates to in terms of revenue, the American Camp Associations latest figures indicate that its in the billions. So, whats that got to do with pop up tents and mobile notaries public? Its simply really. Like many others, campers and campgrounds need notary public services too. Consequently, a mobile notary public could really make a name for him or herself by buying pop up tents and catering to the summer camp market. To reach the summer camp market, mobile notaries public should consider asking permission to place pop up tents at outdoor events that attract parents. They could use the pop up tents to help promote their services at those types of events as well as others. For example, maybe summer camp management will allow notaries public to set up a tent on the campground’s property during enrollment periods or parent visitation day. In addition, mobile notaries public seeking to court the summer camp market would do well to develop a social media campaign. Of course not any social media component will do though. They should research which social media platforms are most popular with campgrounds, camp counselors, campers and their parents. In many instances, the list of safe bets will include Twitter, FourSquare, Facebook, MySpace, SnapChat and Periscope. But again, mobile notaries public shouldnt just assume that the safe bets are the only way to attract summer camp business. What else can mobile notaries public do besides use social media components and parent visitation day to promote their services? There are actually a number of things, including using pop up tents to host special events of their own. To learn more about the best ways to leverage a pop up tent’s visual impact to reach any consumer market, please contact us today. This entry was posted in pop up canopies, pop up tents and tagged pop up tents on July 23, 2015 by CanopiesAnd Tarps. Rain is a major problem for hay when it is not protected as it can destroy entire hay bales. Finding a reliable solution to stoprain from causing damage should be highly prioritized, and this is exactly what you can get when you invest inhay coversmade of reinforced poly. While you can certainly invest in sheds to get high-quality protection, this generally requires a substantial investment of money, something that you may not be able to do for protecting hay. However, you will find that hay covers are a great alternativebecause they provide nearly thesame level of protection at a more affordable price. When you try out other methods to protect hay bales, you will likelyend up with some balesthat cannot be used or sold. It should be your main goal to waste as few hay bales as possible, which will ultimately increase your potential income when selling them. A huge benefit of hay covers is that they are long-lasting and quite resilient to the elements. Also, rain is not something that will damage the covers, and on top of that, they areresistant to mold, sun damage, and tearing. Othermethods of protection such as using a shed take a lot of time, effort, and money to construct, especially when you intend on building a large enough shed to accommodate hay bales in large quantities. Fortunately, you can set up hay covers to protect hay bales in a short period of time, which is especially helpfulwhenrain is right around the corner. Contact usif you have any questions about the hay covers we sell. This entry was posted in hay tarps and tagged hay covers, hay tarps on July 22, 2015 by CanopiesAnd Tarps. Canopy Top Replacements Buying Tip: Dont Overlook the Certifications! Many non-residential site locations are overseen by people who have to follow certain guidelines in relation to public safety. Consequently, any items brought on to the property during public or private rental events must meet those specifications as well. With that said, there are three certifications that apply most often to canopy top replacements. They are CPAI 84-7, NFPA 701 and California Title 19. All three certifications that we just mentioned focus on the flame resistance of canopy top replacement materials. 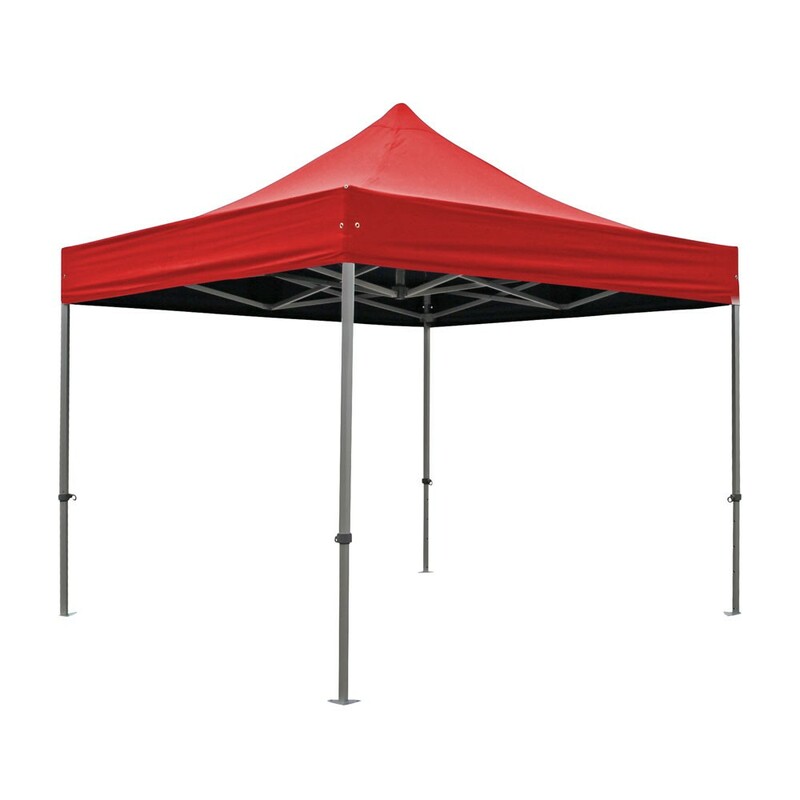 Considering that canopies are largely made of material and metal tent poles, it is easy to see why flammability would be of major concern to property owners. Weve provided links toTitle 19,CPAI-84andNFPA 701to canopy tent replacement buyers who may be interested in learning more. Of course not every canopy top buyer is going to want to read through government generated paperwork so well make it easy on everyone. All consumers hoping to use their canopy top replacements as part of a special event should choose ones that have all three certifications. 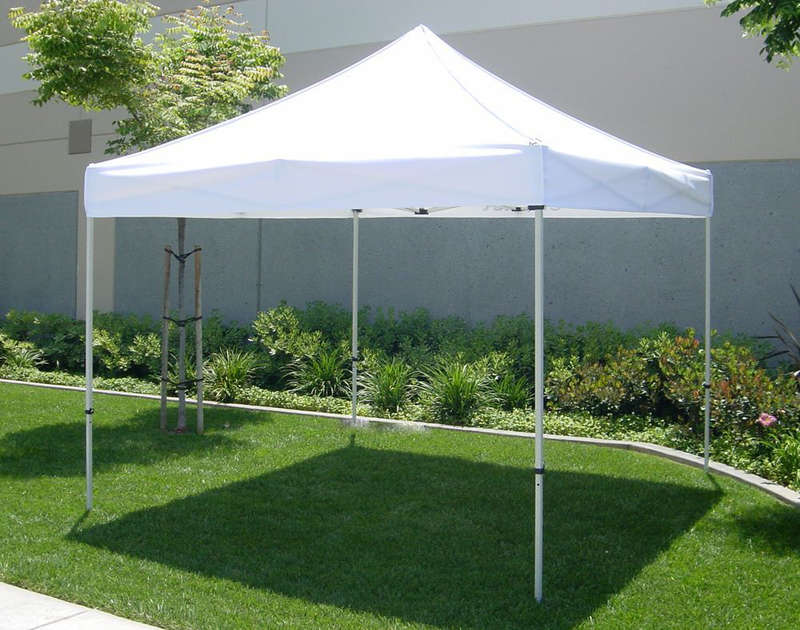 That way, chances are property owners will not have a problem with the canopies being placed on to their land in advance of special events. To learn more about which features first-time buyers should consider when selecting canopy top replacements, pleasecontact ustoday. Were willing to answer questions about all of our products that carry a California Title 19, NFPA 701 or CPAI 84-7 certification. This entry was posted in canopy replacement covers and tagged canopy top replacements on July 22, 2015 by CanopiesAnd Tarps. Pop Up Tents for National Catfish Month Events: Get Your Fish Fry On! August marks the return of a national holiday loved by Americas anglers. Do you know which one were talking about? Okay, well reel you in slowly with a little hint. The special holiday has to do with a curious cat that loves the water and doesnt meow. If you guessed National Catfish Month, youd be right on the bobber. Its one angling holiday thats been taking place every August for years now and weve got the pop up tents to go along with it. There are pop ups for fishing clinics, angling contests, fish frys and catfish cooking contests available for sale. Plus, weve got accessories no catfish lover would want to be without at a special event. Examples include, but dont end with foot pads, mesh wall kits, tarp clamps, tie downs, party tables, anchors, repair kits and chairs. And for anglers who will be driving their pickup trucks to National Catfish Month events or manning the grill, weve got other options. 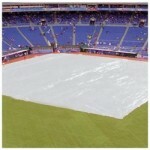 For instance, there are truck tarps, insulated tarps and machine covers on sale. Theyll help protect everyones fishing gear and fish fry equipment in event of an August rain shower or two. Speaking of which, weve got sun shades and camping tents on sale too for families or National Catfish Month event planners that need them. To stay in the swim and net enough high quality supplies for National Catfish Month events, please contact us today. Beyond the standard materials, we can create custom pop-up tents and tarps for your fishing event or personal use. So be sure to call early and ask about those services. After all, creating custom pop ups for any celebration takes time. 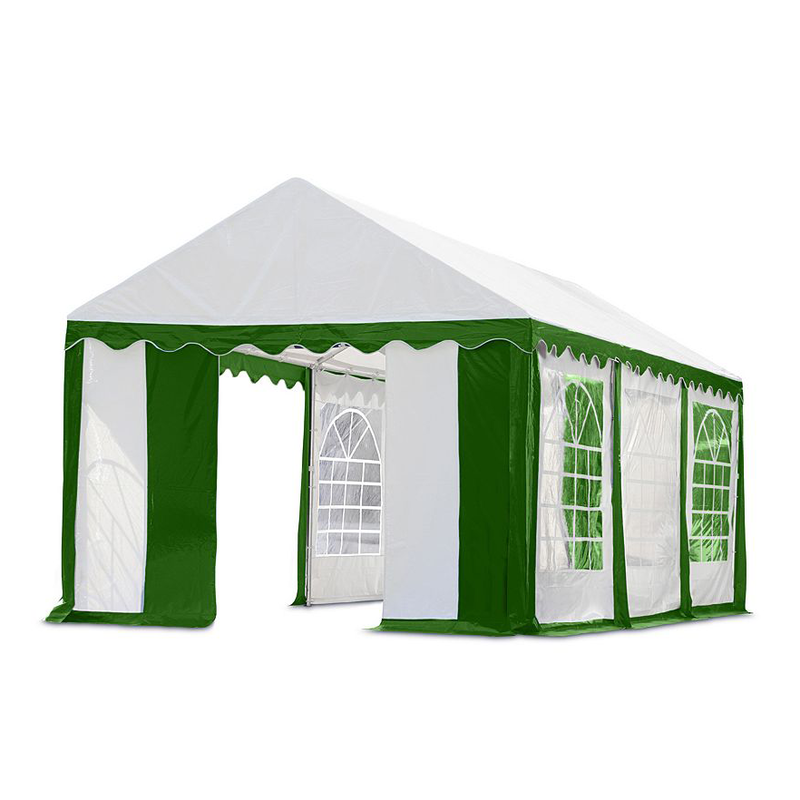 As such, we wouldnt want any event planner or family members party to end up waylaid over a custom, pop up tent. This entry was posted in pop up canopies, pop up tents and tagged pop up tents on July 13, 2015 by CanopiesAnd Tarps. When you are responsible for managing an athletic field that is home to scheduled sports events, you should do your very best to keep it in good enough condition to be used whenever it needs to be. Unfortunately, severe weather can lead to sudden cancellations, and not being able to protect athletic fields in the first place can lead to major problems such as damaged fields that require costly repairs. Investing in athletic field covers is a valuable investment, even with the initial cost required. With an athletic cover to put over a sports field, you do not have to worry about weather having a negative impact on the sports that are scheduled to occur on your field. For instance, certain weather conditions can lead to a field being unsafe to play on for several days, which forces cancellations and leads to scheduling problems that only worsen the longer that an athletic field is out-of-service. When you invest in an athletic field cover, you to get enjoy years of high-quality protection. Also, you do not have to stress about a wasted investment as these covers are designed to be extremely resilient.Mold, rot, water penetration, and tearing are all problems that you will not have to worry about. An athletic field cover is ideal because it protects your fields in such a reliable and effective manner. Instead of having sports played out on a field that is not in the best condition, you can almost ensure it will be in good condition by investing in an athletic field cover to use for protection when not in use. Athletic field covers are also helpful because they stop cancellations from happening, which means you do not have to worry about canceling sports events that would bring in money. If you have any questions about these covers, feel free to contact us. This entry was posted in athletic field covers and tagged athletic field covers on July 13, 2015 by CanopiesAnd Tarps. Summer is in full swing and hopefully you are living it up with time at the lake, beautiful evening hikes, and lots of backyard BBQ s with friends, family and neighbors. Of course the rest of the summer will fly be pretty fast, and it won’t be long before you are taking the kids shopping for back to school supplies. Don’t let the summer fizzle out, celebrate the end of summer with a bang by throwing a giant end of summer party. If you want to throw a really great party you should start planning now. Buy some fireworks this week and save them until your party, because at the end of August you won’t be able to find any for sale. Double check the firework restrictions in your area to make sure the fireworks you purchase are legal to set off at any time of year. Get your invitations sent out early, because some families will try to squeeze in one last vacation at the end of the summer, but if you give them enough notice about you party they will try to work around your event. 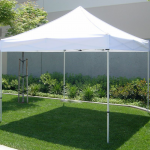 You’ll want to make sure you can have your party rain or shine, so invest in some great party tents that will hold all of your guests and provide shade if it is too sunny and hot for your guests to want to spend the whole day in the sun. 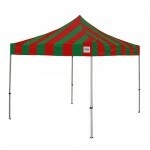 Remember that you’ll be able to use your party tents again and again, so they’re worth owning for all your big events. 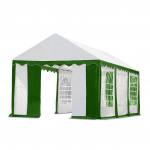 For more information on quality party tents, please contact us. This entry was posted in party tents and tagged party tents on July 3, 2015 by CanopiesAnd Tarps. Statistics show that millions of Americans love to attend motorsports events each summer. And that number is only expected to grow thanks to national observances like Motorsports Awareness Month. 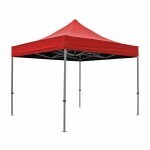 It happens every August due to the efforts of groups like the Specialty Equipment Market Association.At Canopies and Tarps, were itching for August to get here so we can celebrate and we know that many of you are too.As such, we wouldnt wait much longer to place those automotive pop up tent orders. Our 10-feet by 10-feet pop-ups have always been big sellers, regardless of which special event is taking place. Consequently, months tailor-made for motorsports events tend to send pop-up tents racing out of our warehouses doors even faster. And thats saying something. The 10-feet by 10-feet pop-ups are ideal for small displays or gatherings. So, if you plan on going all monster truck for Motorsports Month, wed suggest buying more than one pop-up tent. Otherwise, someone in your pit crew may end up with a badly sunburned head. And why let that happen when the majority of our car crazed pop-ups are priced below $370 each. Clearly there are other transportation related holidays beside the ones we listed. The point is that small investment in an automotive tent is apt to go a very long way. To learn more about selecting pop-up tents boss enough to pitch near a motorsports race track, please contact us at Canopies and Tarps today. This entry was posted in pop up canopies, pop up tents and tagged pop up canopies, pop up tents on July 3, 2015 by CanopiesAnd Tarps.